Cutting Edge Technology, Security Innovation, and Investigative Experience! 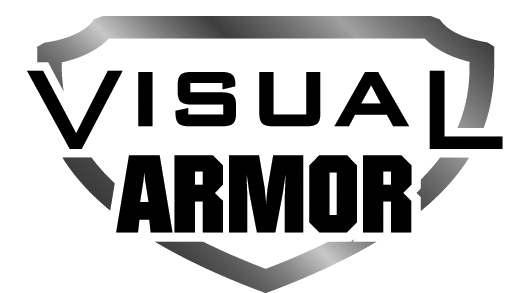 Visual Armor Security provides specialized training and expertise in home and business protection as well as crime prevention. Our skilled technicians incorporate fifteen years of law enforcement and investigative experience into providing the most advanced solutions to business and residential security. We understand that each client's needs and expectations are different and unique. We provide a customized approach to your security needs. Our years of experience in observing, analyzing and applying video surveillance to criminal investigations has enabled us to understand and eliminate the avoidable shortcomings consistent with much of the installation oversight of our competitors. The current technological advances in alarm systems, access control, and video surveillance are only as effective as the individuals installing the systems and applying the software. We ensure that each system is installed to achieve peak performance.